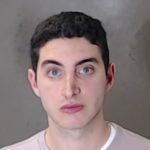 Alpha Epsilon Pi (AEPi) is under an Office of Student Conduct investigation after its chapter president, Joel Sharpe (20B), was arrested and charged with possession of cocaine last week. Emory placed AEPi on social sanction, according to a Jan. 22 University statement to the Wheel provided by Associate Director of Media Relations Elaine Justice. 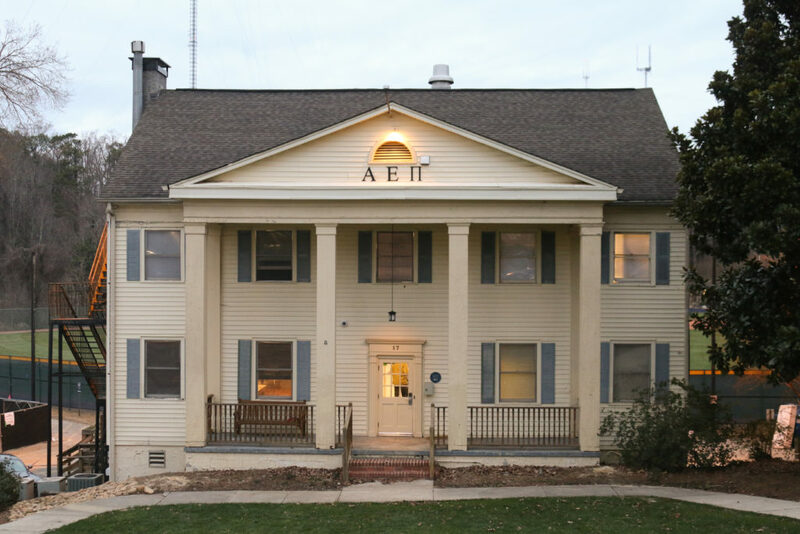 After Sharpe’s arrest, AEPi national headquarters placed the chapter on “cease and desist,” although the sanction has since been removed, according to the University statement. AEPi headquarters did not respond to multiple requests for comment. At about 2:13 a.m. on Jan. 18, an Emory Police Department (EPD) officer responded to a call regarding an intoxicated individual on the bottom floor of 17 Eagle Row, the AEPi house, according to an EPD incident report. While inside the house looking for the intoxicated individual, the officer saw Sharpe holding a cellophane bag with a “white powdery substance” inside. When Sharpe saw the officer, he attempted to conceal the bag in his pocket, according to the report. The officer led Sharpe outside the house and pulled out the bag from his pocket. The officer suspected the white substance to be cocaine, so he placed Sharpe in handcuffs. Possession of a controlled substance is a felony. Sharpe was released on a cash bond of $1,000 on Saturday. An EPD sargent notified the British consulate of the incident since Sharpe is a British national, according to the incident report. No attorney was listed on file for Sharpe with the DeKalb County Sheriff’s Office as of Tuesday afternoon. Sharpe did not respond to the Wheel’s request for comment. Sharpe could face individual discipline by the University, as “use or possession of any illegal drug or controlled substance (including prescribed medications) except as expressly permitted by law” violates the Undergraduate Code of Conduct. Justice did not say whether Sharpe is still enrolled at Emory. Another student was arrested and charged with public intoxication and possession of a false ID on the same day. The student was released from DeKalb County Jail on recognizance.